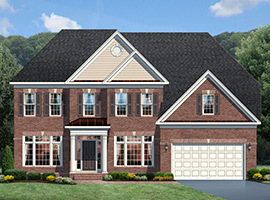 All new craftsman style and award-winning traditional homes at Fairfax City. 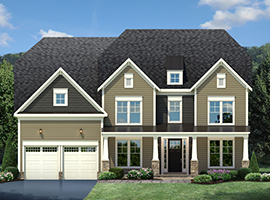 CarrHomes is proud to introduce our first Craftsman-styled homes at Stonewood, offering a unique combination of homes located in both Fairfax County and the City of Fairfax, close-by George Mason University and the Army/Navy Country Club. 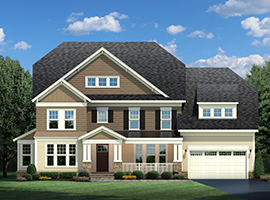 With distinct architectural treatments like columned front porches and gabled, low-pitched roofs as well as their natural earthtone colors, these homes blend seamlessly into the neighborhood while adding an artistic spirit. 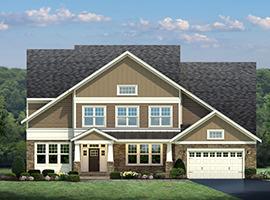 Along with the traditional models being offered Stonewood’s homes will span up to 6,700 square feet . 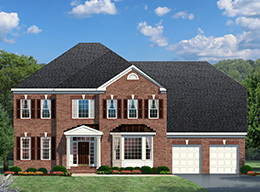 They are sited on ½ – 1-acre+ homesites and are preview priced from the upper 900’s.